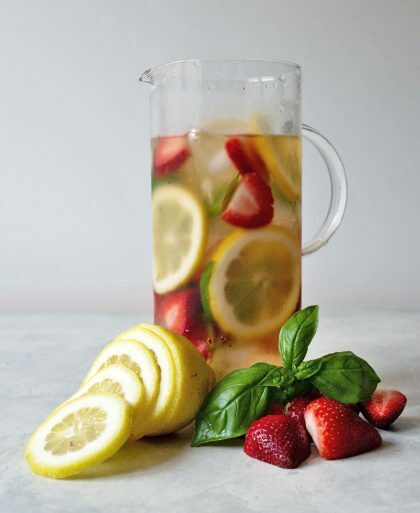 Want to kick your iced tea game up a notch with fresh fruit? Here are four deliciously refreshing iced tea with fruit combinations you can drink all summer long. See how easy it is to make Moroccan mint tea, iced and hot. Made special with fresh mint leaves, it’s how the Baccarat Hotel New York serves their Moroccan tea. A non-alcoholic version of matcha beer using ginger beer soda. It’s surprisingly delicious and quite refreshing!On the menu at 29b Teahouse in New York, there is a matcha drink that’s been getting a lot of buzz. A green spin on a classic ice cream float made with matcha green tea. With a matcha syrup base, this bubbly matcha ice cream float is great for green tea lovers! A refreshing matcha soda for all green tea lovers. Fizzy water meets matcha syrup to create this bubbly tea drink.There have been a couple of companies that have attempted to make matcha soda but I never like the taste of them. 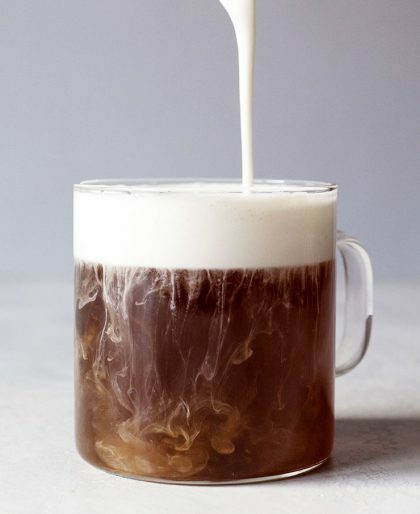 A color-changing layered matcha lemonade made with butterfly pea flower tea that turns blue to purple.Starbucks recently launched a layered cold brew drink that changes color BUT it’s only available in Asia. Want to know how to make a milkshake? 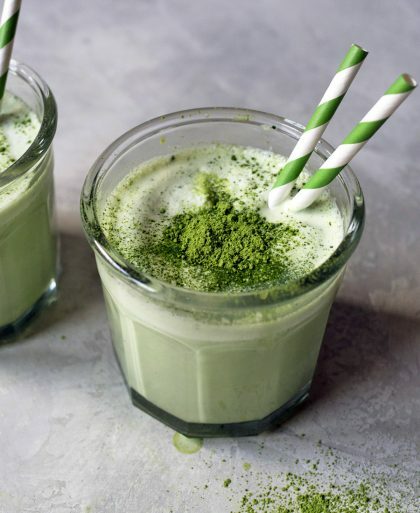 Even better, want to know how to make a MATCHA milkshake? This quick and easy milkshake recipe can be made in just FIVE minutes. 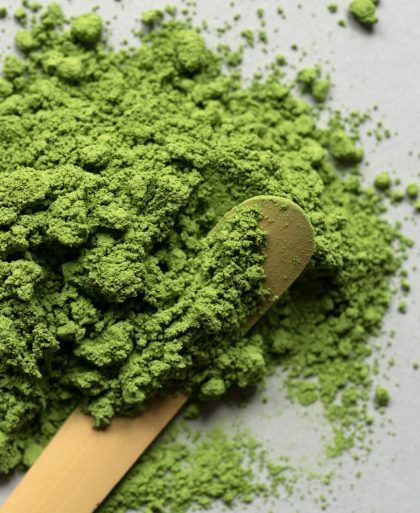 Have questions about matcha? I’ve got answers! Learn what matcha is, where to buy it, and get tasty matcha recipes.What is Matcha?